Home/Real Estate Investing/Private real estate investors demystified. Private real estate investors make money from renting, buying and selling real estate, most people will start by searching for information on the interwebs. That includes searching for mortgage information and potential properties. If you want to make huge profits or simply make a living in the property market, you will have to consider the factors that surround the real estate industry. Here are a few tips to start with. Private real estate investors- Make a plan. To be successful in the Real Estate Investing world, you have to start with the fundamental part – creating a plan. By failing to plan for every detail, you will end up losing some of your hard-earned money in the long term. Figure out the type of markets you want to invest in – such as commercial, single family homes or multi-family residences. A plan will make your work easier in the housing industry. Private real estate investors- Engage a professional in the planning stage. In addition to making the plan, you have to engage a professional in the planning part. Someone who has existed in the housing market world for many years will easily identify the key details you might be missing and guide you throughout the process. If you have already completed the planning stage, they will tell you whether the plan will work or not. Private real estate investors – You should be ready to persevere when investing in the real estate world. When investing in the real estate world, you should be ready to handle any unexpected scenario regardless of what happens in the long term. The process can be frustrating. With many deals falling out, most people end up leaving the whole process. Keep in mind that not everything is likely to go according to your plan and that happens to everyone. Do not give up. Private real estate investors – Start small and expand your portfolio slowly. When investing, you should be ready to start small and expand your portfolio slowly. That is what every professional will tell you. By investing in large projects, you will not have the experience to care for every deal. As an investor, you should be able to create a list of the tasks to accomplish each day. That way, you will avoid falling behind or missing out critical components. Private real estate investors – Do anything you promise to do. Your target customers will expect you to do anything that you promise to do, particularly in the housing industry. If you promise to buy a property, you should be ready to do that. That will provide you with more credibility in the housing market after you follow through anything that you tell people. If you arrive late to any of your scheduled appointments with contractors, sellers, buyers or any other person, you will lose credibility faster. As an investor, you should always be the first person on the site because your business will be on the line. If you happen to arrive late, the people will not want to do any businesses with you in the future. You should respect the people you are dealing with each time. When planning to invest in the real estate market, you should do more research relating to the mortgage rates before you jump into any housing market. Failure to develop a solid plan will result in a loss of money if the deal does not go how you had planned. Each investor goes to bed and wakes up thinking of the properties and deals they are planning to put together. If you are ready to start earning by buying and selling properties, you will have to sacrifice several things in your day-to-day life. That way you will succeed. Private real estate investors – SWFL REIA is the place to be. 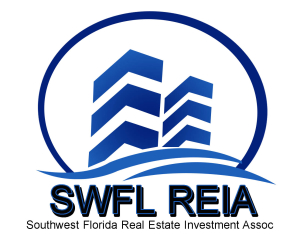 The SWFL REIA is a leading source of information relating to real estate and networking. SWFL REIA is different from the others in the real estate market in that they do not sell information products. They organize meetings that are rich in content to help investors share their experiences with others. The organization has been gathering data relating to foreclosures and the housing market in addition to analyzing it. The analysis and the trend reporting are some of the factors that have made it an expert source of information for the media. It has also set standards on the trends and analysis of the housing markets. The members are real estate agents, real estate investors, insurance agents, title agents, property managers, property owners, hedge fund managers, wholesalers, note buyers, rehabbers, bulk asset purchasers and probate investors. How the SWFL REIA can benefit you when investing? If you are a beginner in the real estate world, hanging out with the local investors will come with many benefits. 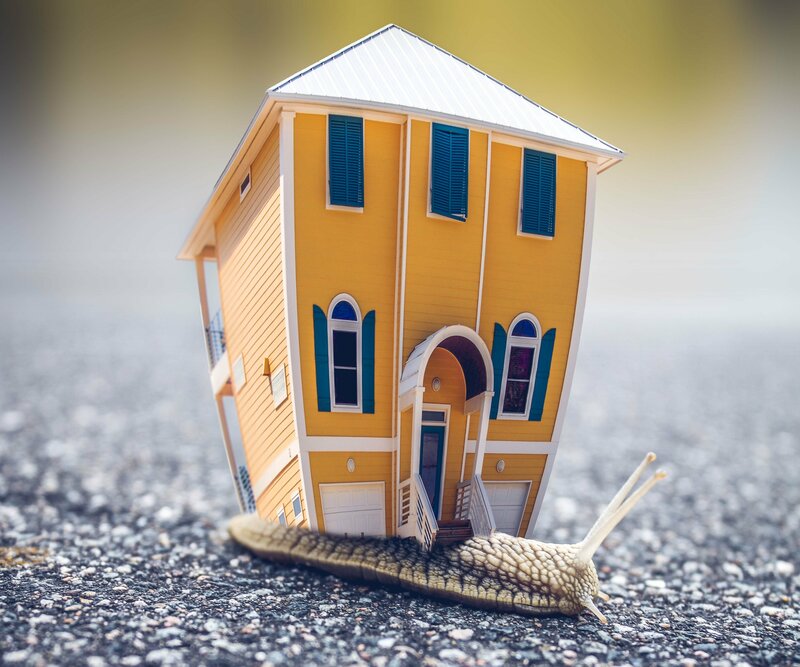 SWFL REIA meetings cover important topics such as distressed properties, natural disasters effects on property investments and the best way to maximize your profits in the investment world. Anyone can register to become a member as a couple, individual, or corporation. After becoming a member, you will open doors to more networking opportunities, advice from members with many years of experience, more investment ideas from the members with many years of experience in addition to many deals and contracts completed in the meeting rooms. Even though you should not expect to get rich overnight after investing in the real estate industry, real estate is a preferred method of investing because it will provide good returns in the long term and cushion you from inflation. However, you will need more money to start making money. Private real estate investors – Conclusion. You can buy your first real estate property in various ways. You can use debt financing by taking a mortgage. Use of debts has been attracting most real estate investors because it allows them to buy properties that they could not otherwise afford. But before going for any debts, you should keep in mind that it can be dangerous. In the failing markets, regular payments and interest expense can drive you into bankruptcy if you are not careful. The key difference between rental properties and other types of investment in the work and time you will have to devote to maintaining the property investment. If you buy stock, it will rest in the account of your broker and increase or lose value. Property investment will come with many responsibilities.